Apply for the International Atomic Energy Agency Innovation Internship 2019 in Austria. The purpose of this exciting internship is to support the Innovation Lead promoting organizational innovation by demonstrating the benefits of readily available technology and rapid exploration of new ideas from across the IAEA. 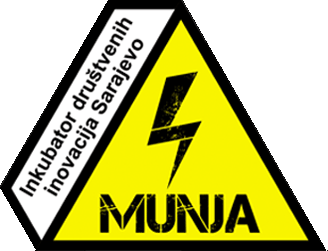 Assist in on-going projects and activities. 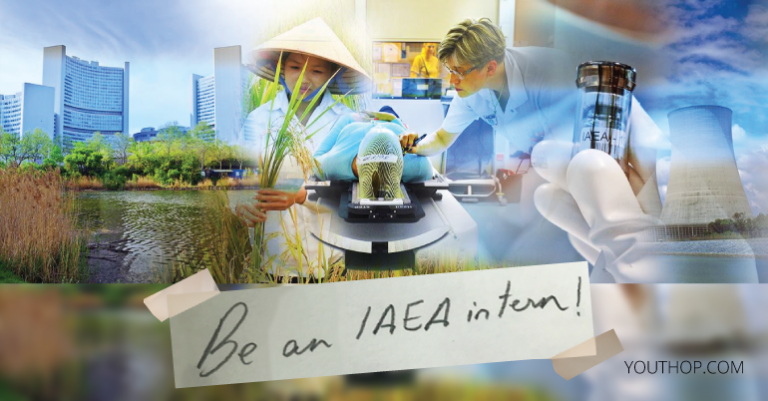 The purpose of the IAEA internship programme is to provide people studying toward a university degree or who have recently received a degree with the opportunity to gain practical work experience in line with their studies or interests, and expose them to the work of the Agency and the United Nations.